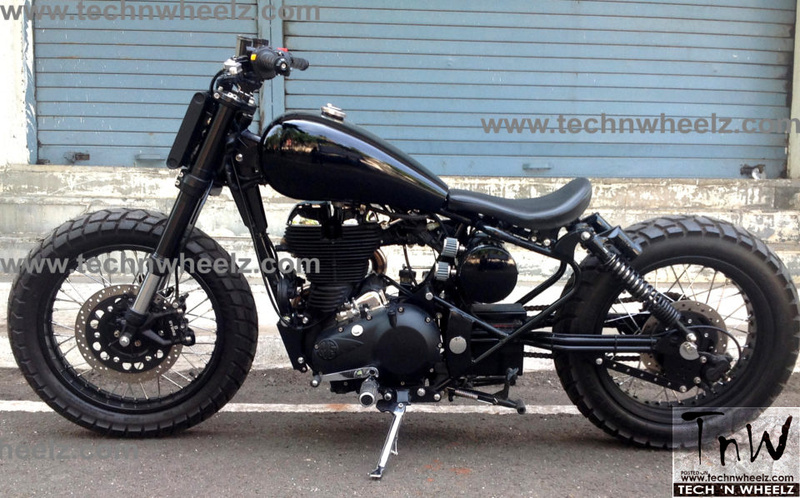 Pune-based Westland Customs (India) has modified a Royal Enfield Classic 500. 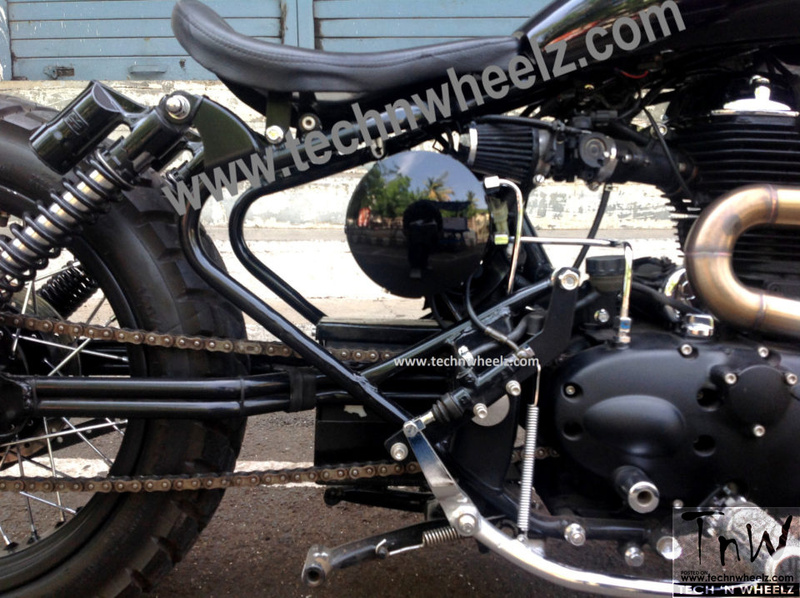 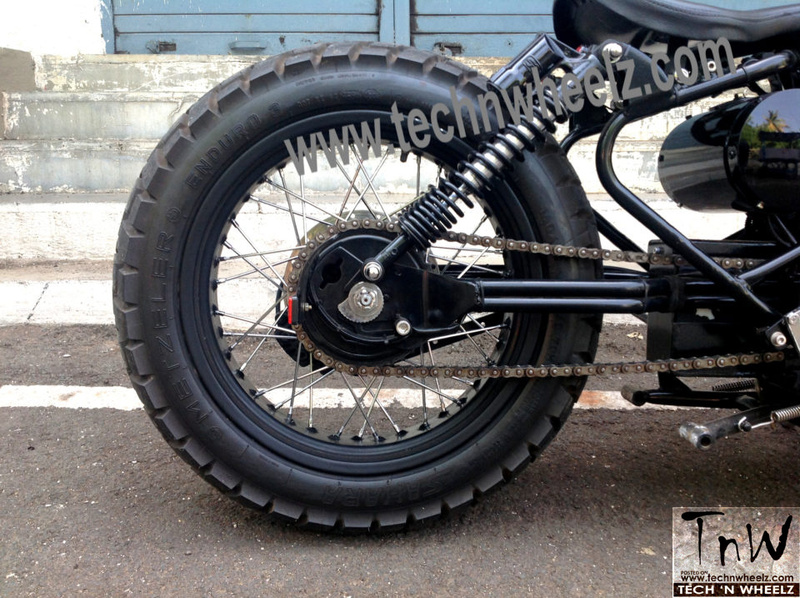 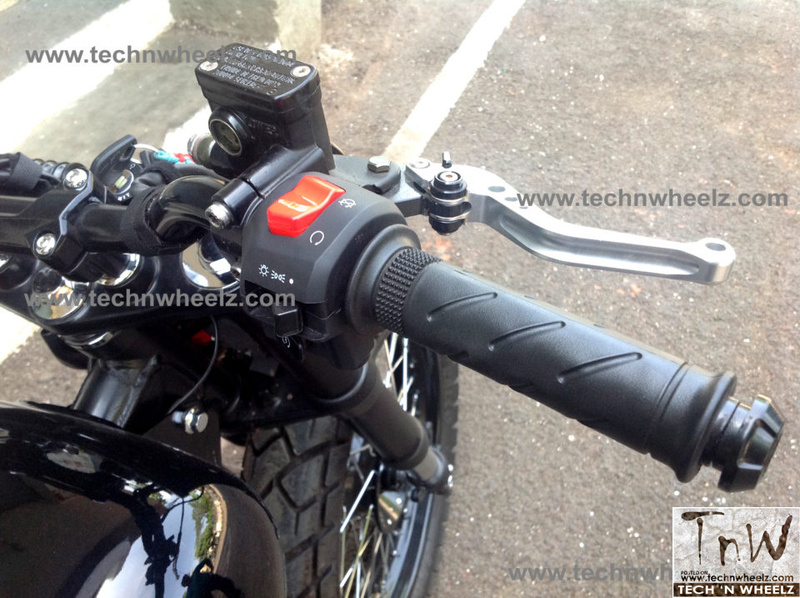 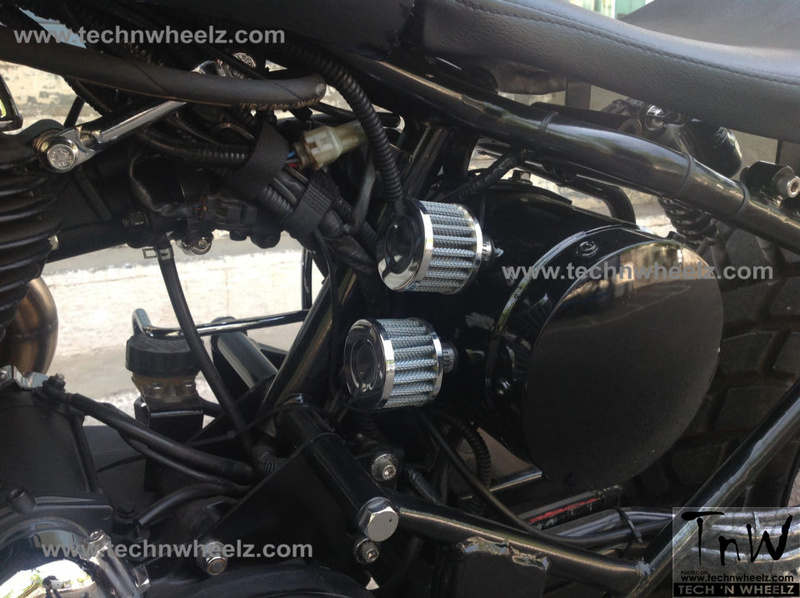 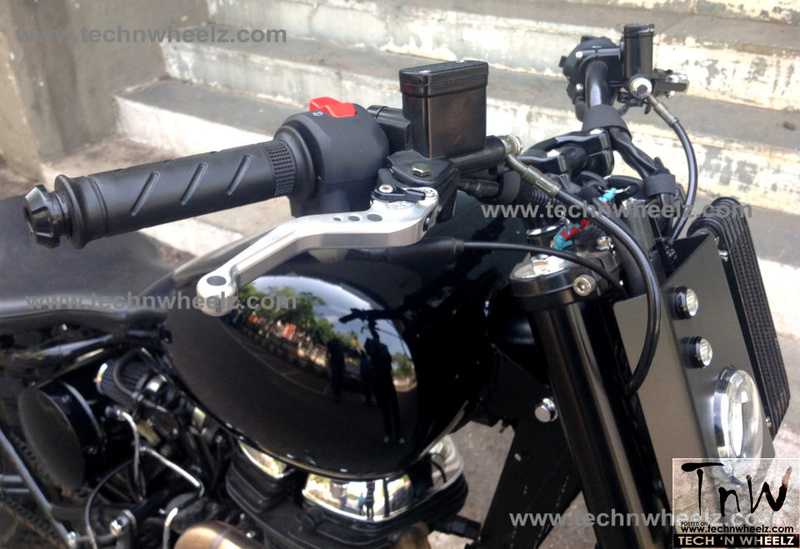 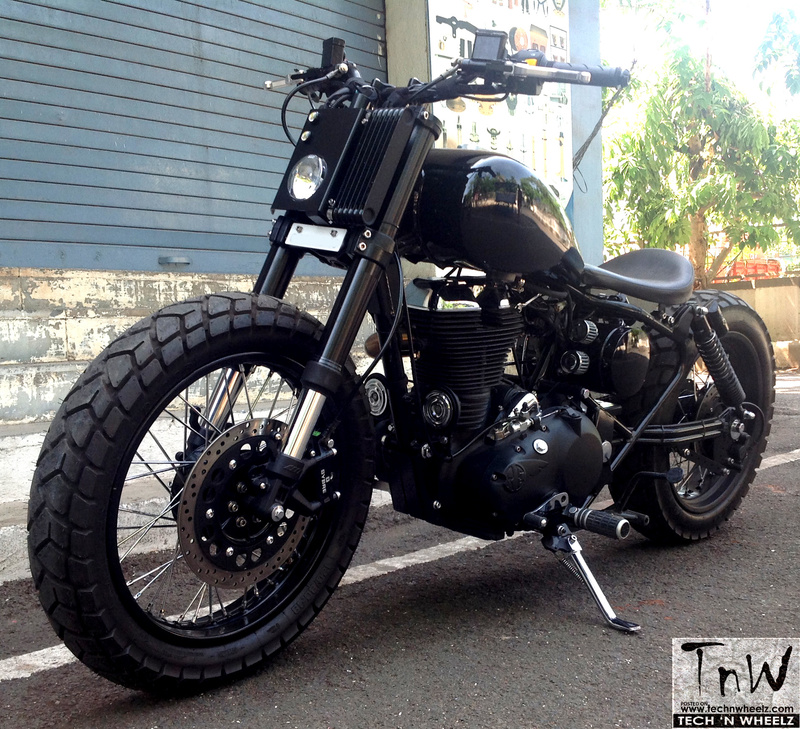 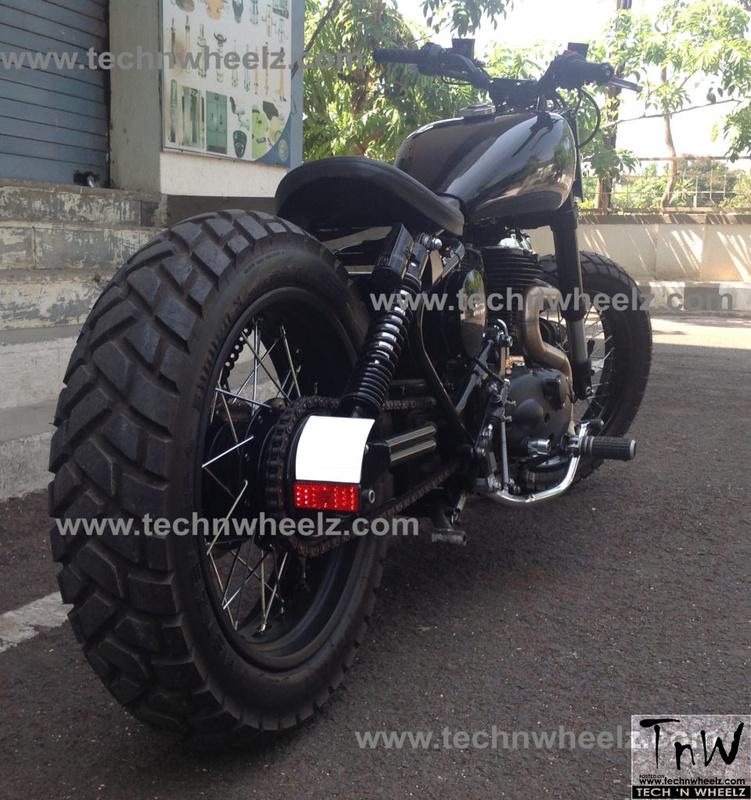 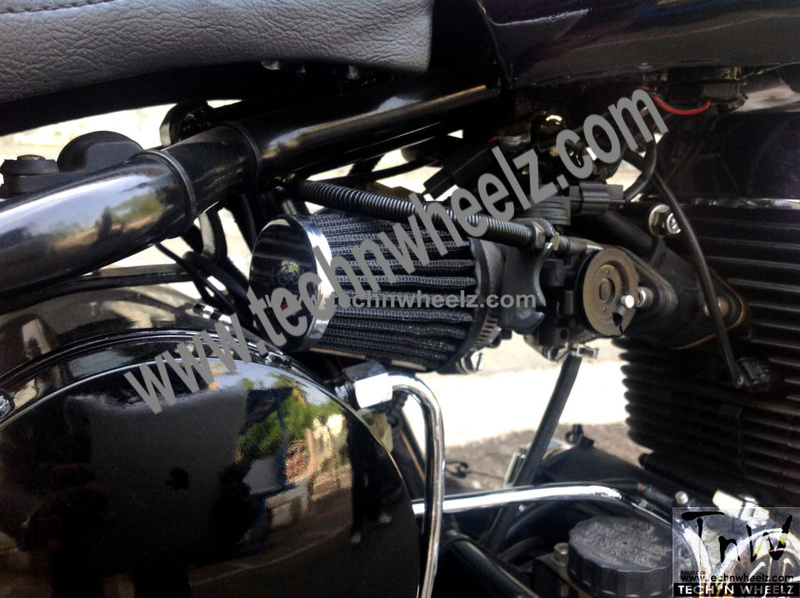 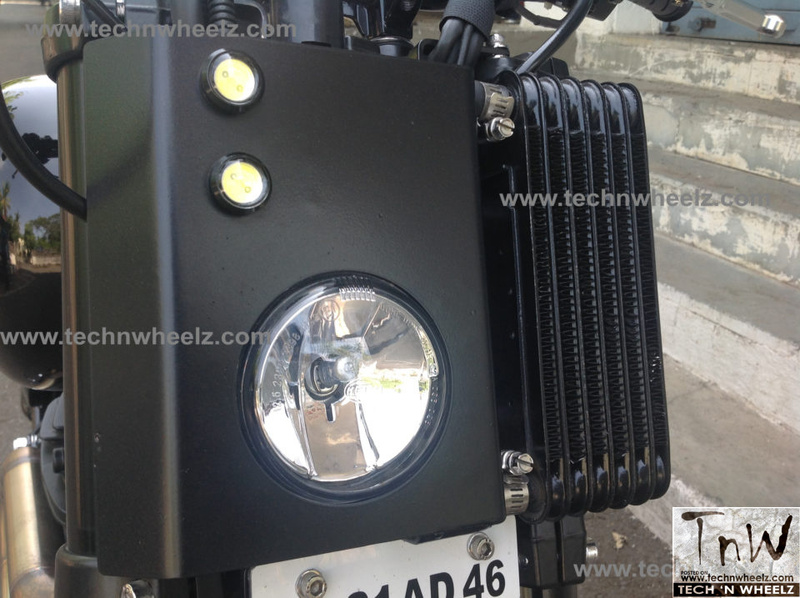 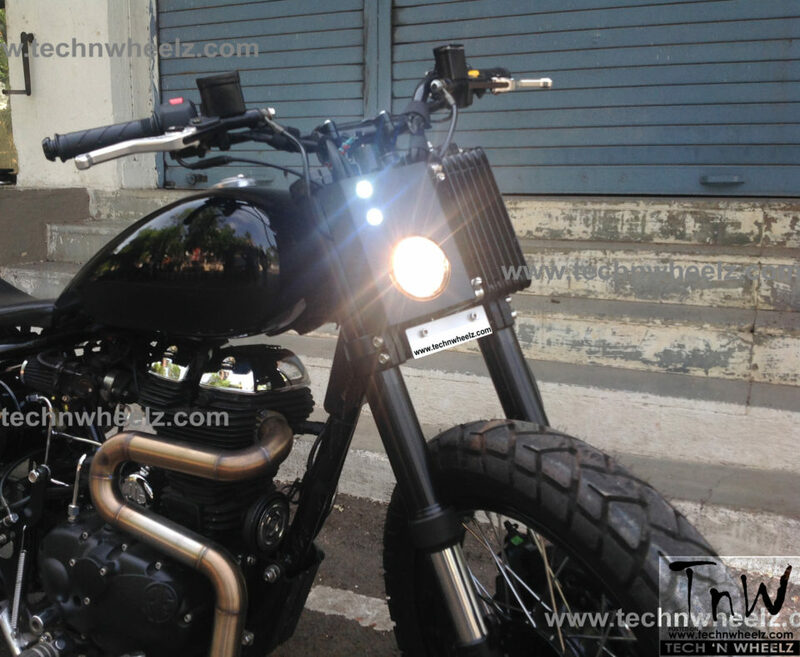 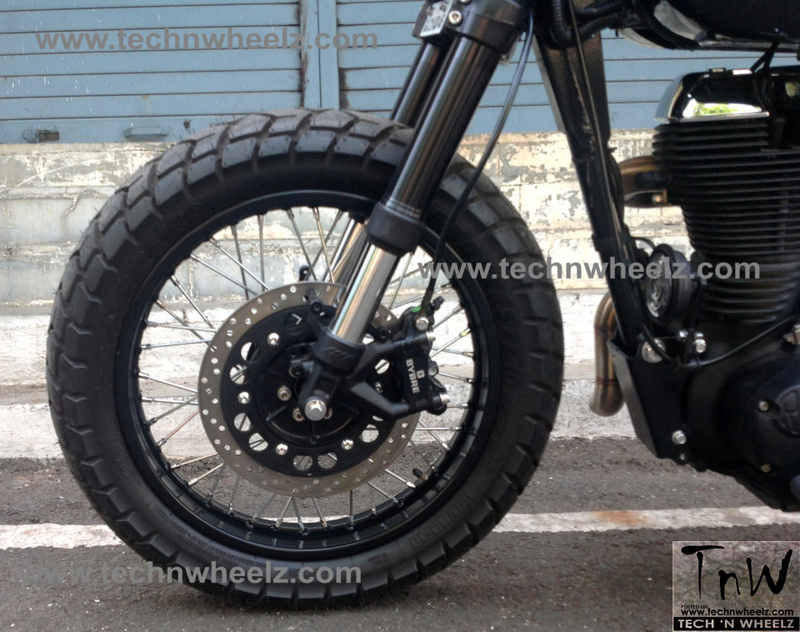 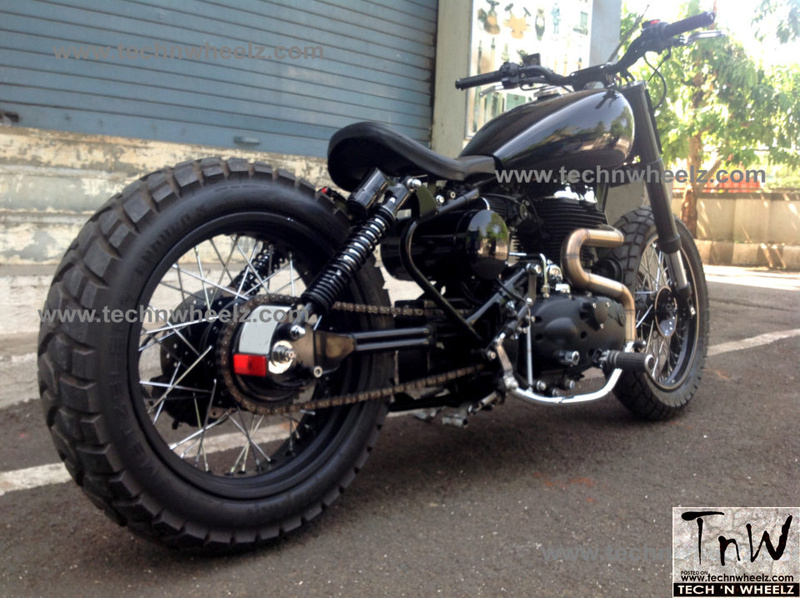 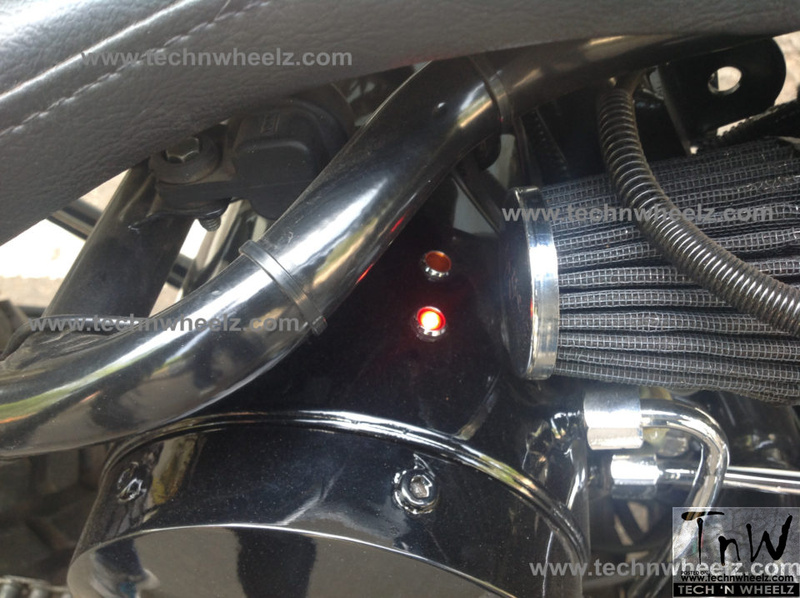 Called the Balwaan, the bike gets a bobber treatment. 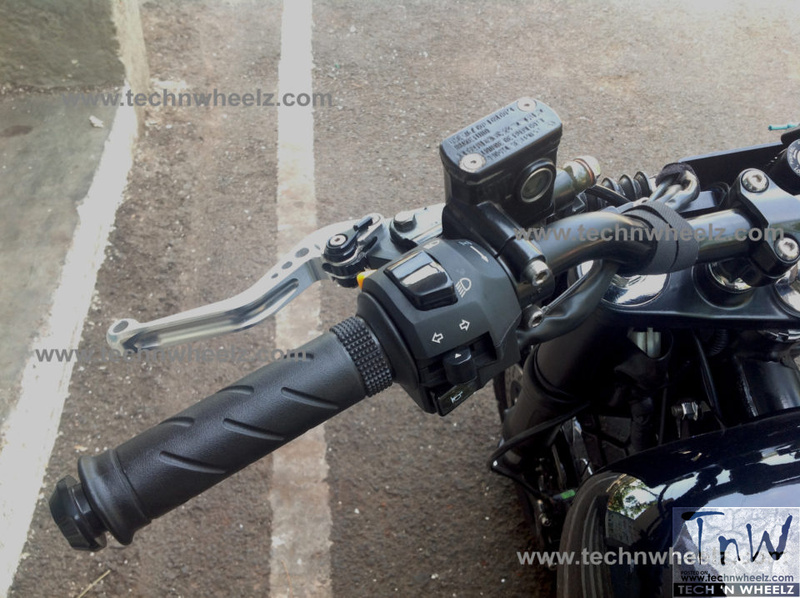 The Balwaan is powered by a 499cc motor paired with a 5-speed manual gearbox, producing 27.2 bhp and 41.3 Nm of peak torque.